Come test your strength and overall fitness against the strongest female athletes in the Northeast! There will be 5 scored events for all competitors. 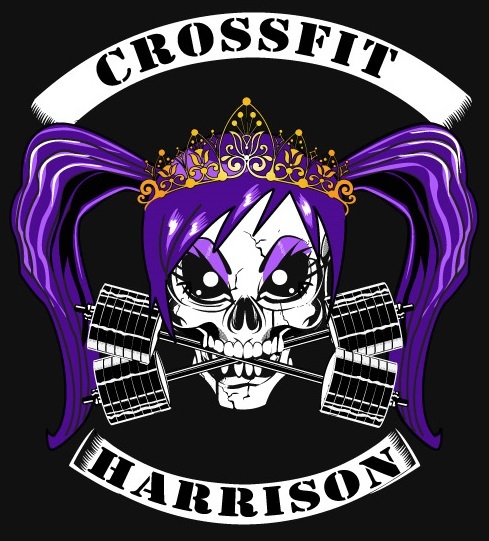 Trophies and awards from sponsors will be given to the top 3 in each weight class, we'll have T-shirts for all competitors, and there will be beer and pizza afterwards! Heat orders will be determined by the date registrations are received. Ie., the first athletes to register will be the last to go and vice versa. Event weights will be announced one week before the day of competition. Affiliated or non-affiliated, all athletes are welcome. Come join us for another great event! Squat Total: Establish a max back squat, max front squat, and max overhead squat. 6 Minute time cap (2 minutes per lift). Bars will be on racks. Burpee/Axle Press: Complete as many burpees as possible in 30 seconds then complete as many axle presses as possible in 60 seconds. 90 second running clock. Burpees 1 point/Axle presses 2 points. Max points wins. Farmer's Deadlift: Three attempts for max weight. Bars will start at a set loaded weight. Weights will increase 20lbs per hand after each lift. Jump in for attempts as you are ready. Row/Crucifix Hold: Row for max calories in 40 seconds, rest 20 seconds, then hold weights horizontally at shoulder height for max time. Calories will be added (as seconds) to max time held for total score. Keg/Sandbag/Stone Load Medley: Carry keg 40 feet before loading over 42" bar, carry sandbag 40 feet before loading over 42" bar, then load Atlas Stone already at bar for reps in remaining time. 2 minute time cap.